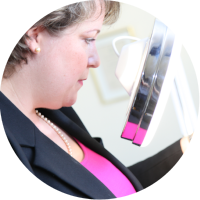 As a number of children who attend Sussex Trichology increases, the need for a separate section here is called for. 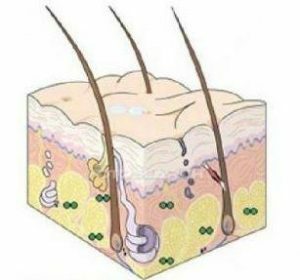 Babies, toddlers, children and adolescents can experience a range of hair loss patches, scalp conditions, infestations and out of condition hair just like “big people”. All of the following can be diagnosed by Shuna and if not able to treat solely in the clinic environment, advice or referrals can be made for you. As a Mother herself, Shuna is very well aware how much the physical changes in children can be most upsetting for the child and parent alike.